apurpledreamer | In a world full of dreams… I dream in purple…. I’ve spent the last two and a half months completing #26Acts of random kindness in memory of the victims of December’s tragedy in Newton. 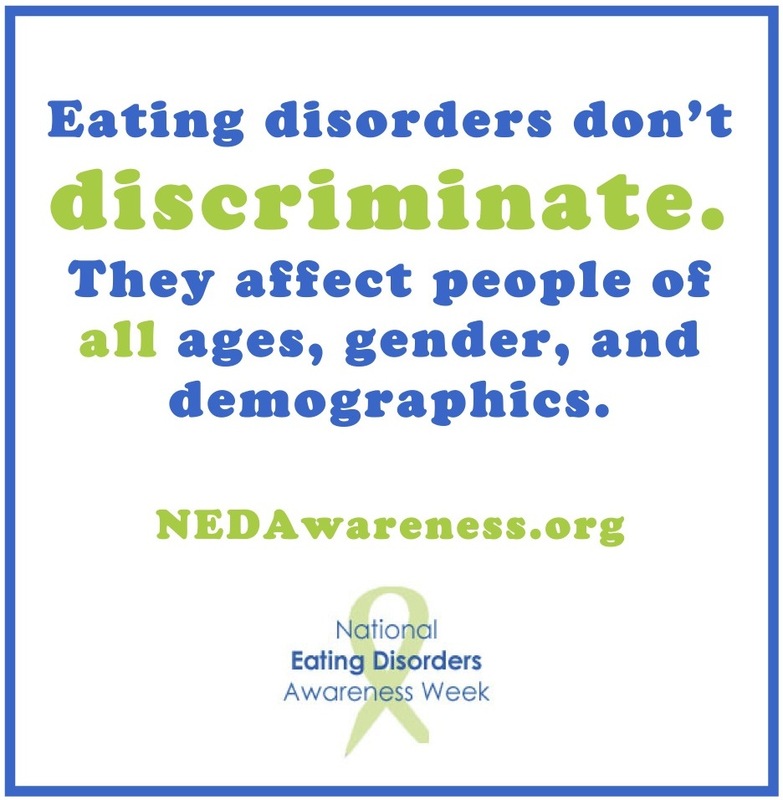 I’ve spent the last few months gathering facts, figures, and graphics to promote eating disorder awareness during this NEDA week. And the coolest thing is that this past week, I’ve been able to very purposefully combine the two, resulting in some pretty (I think) special acts. Might you want to join in #26Acts ? Here in the states, it’s National Eating Disorder Awareness Week. It’s also the week that I decided to start a 30 Day Recovery Challenge. 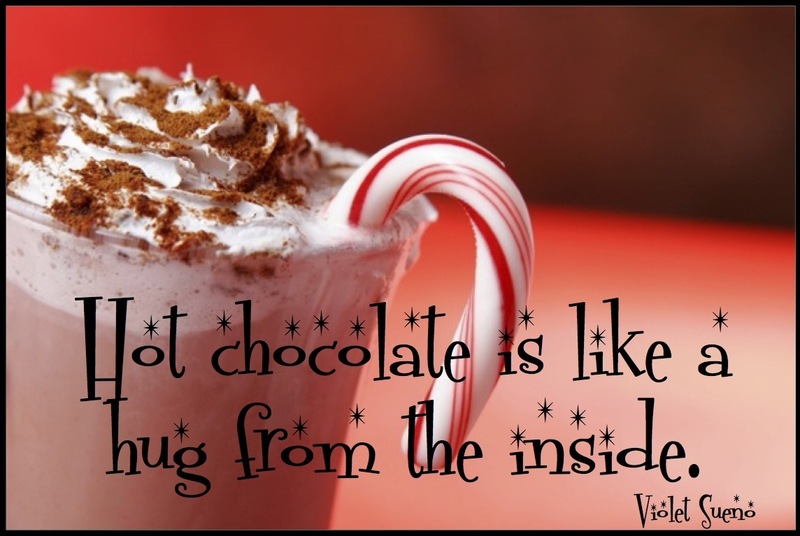 Check out the blog for more! I have made it nearly 100 days posting my daily gratitude, and let me tell you, while some days are harder than others, it’s a very rewarding experience. 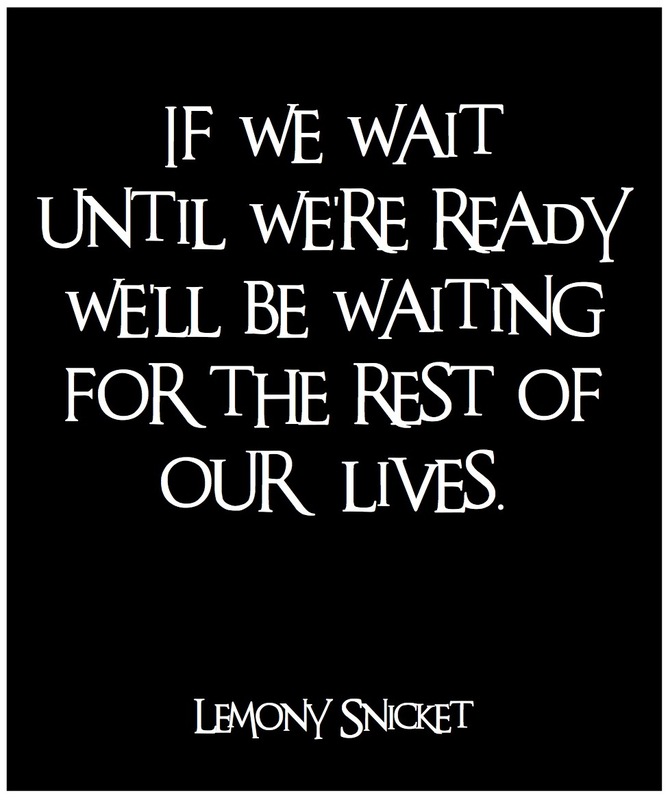 If you’d like to give it a try, go for it! And even more, share it! Check out the Thankful Thursdays page on Facebook and feel free to grab the image for yourself! 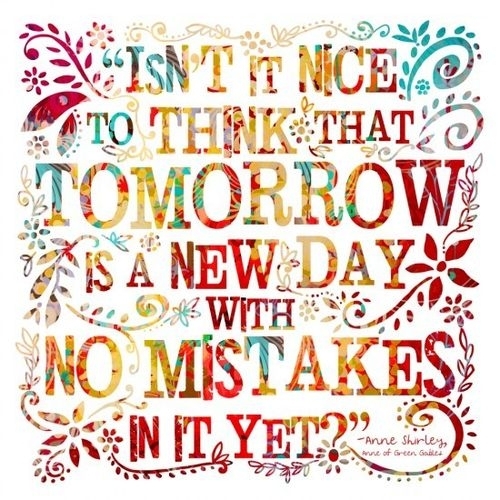 It’s nice that we get to start fresh every day…. We all have days where we’re knocked around a bit. Last week was one of those days for me….! Read about my stormy weather here. 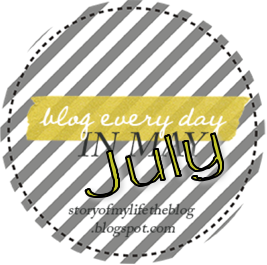 National Blog Posting Month is here! I’m going to give my best shot to participating, too. Want to see what it’s about? Well, check out my post on it, along with the hundreds of others that are participating!